The etched Bacchus on the backdrop of the inimitable yellow label synonymous with Maison Louis Jadot has been a hallmark of quality wines for nearly two hundred years. 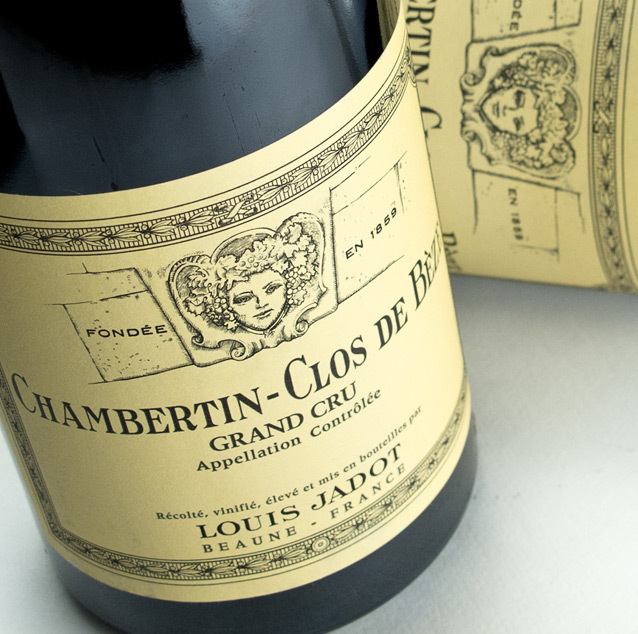 The profile has grown substantially since the early 19th century when the Jadot family owned only the Clos des Ursules plot. 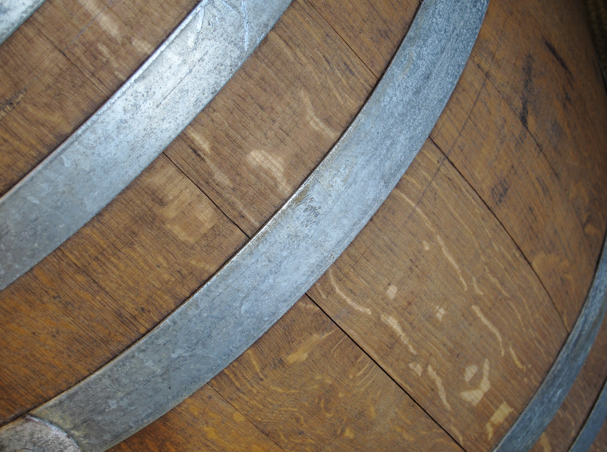 Today, Maison Jadot has vinified wines from over 100 hectares throughout the Cote d’ Or. The essence of expressing the terroirs within Burgundy is a formidable task. The mosaic created by Jadot’s winemaking team can be treasured from wine-lovers at all levels. Whether it is from a regional view spanning the Beaune and Nuits or more intimately from within crus of one village, the artisan appreciation of Jadot’s wine profile can be a life-long study. 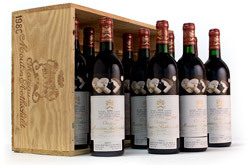 Take a moment to expand your own wine profile with some great bottles from a French treasure.